Hundreds of bright and bushy-tailed student teachers sacrificed their winter school recess to attend the annual Axis Education Summit. The objective was to critically assess the country’s education system and explore innovative solutions to address its weaknesses. Held over July 10-13 at University of Witwatersrand’s School of Governance in Parktown, most of the student teachers are attached to various high-performing private schools across the country as interns. Other key participants included teachers, school leaders, academics, policymakers and senior government officials from across the country and the world. 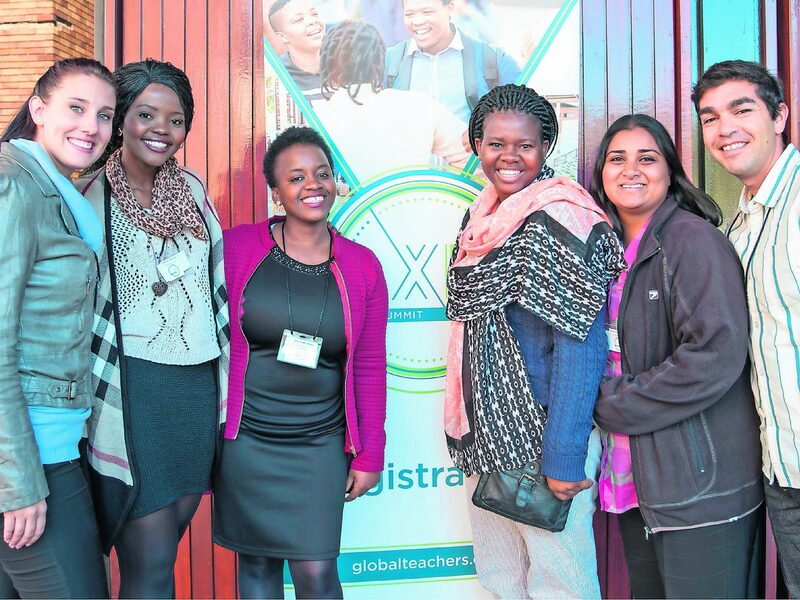 Renowned as one of the most engaging educational platforms, the summit was hosted by the Global Teachers Institute (GTI) and the non-profit BRIDGE, and had four critical parts: Aspiring Teachers Convention, EdTech Workshop, School Leadership and Axis Education Forum. The highlight was aspiring teachers sharing their ideas on how to refocus and shape education to ensure it speaks to its new challenges. 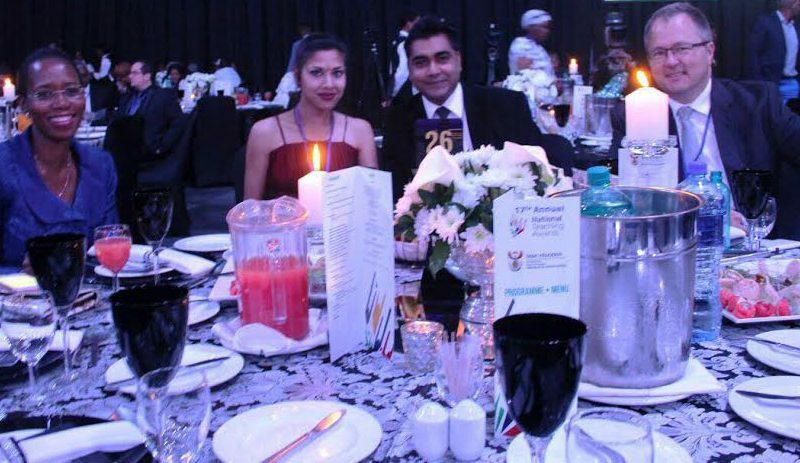 GTI’s Nigel Richard said when they planned the event they did not want to follow the “traditional conference” format “where presenters offer lectures, or an academic symposium where ideas and papers are shared”. 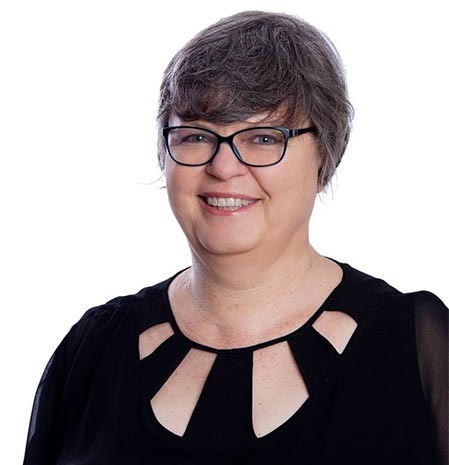 Rather, said Richard, the aim is to “strive to develop a community of practice where educators learn from one another and participate in their own learning through experiential workshops and activities”. He said: “This year also marks the first time aspiring teachers themselves planned and organised the convention by establishing committees representing a diverse range of perspectives.” In addition to organising, aspirant teachers also led workshops on topics ranging from lesson planning to inclusive education and teacher activism. Participants were also led through a variety of personal development experiences including a story exchange, where participants shared personal experiences and employed various methods to deepen their capacity to empathise with one another, said Richard. He said the summit is becoming more popular: attendance has doubled, from under 100 attendees last year to nearly 240 this year, from more than 20 organisations and institutions. Another critical aspect of the conference was a “teach back” session where, according to Richard, all attendees at the convention are given the opportunity to put their learning into practice, plan and deliver lessons, and receive supportive, meaningful feedback from their peers and experienced teachers. The last day was devoted to developing strategies and forging links with a view to creating “communities of practice of aspiring teachers to continue the work throughout the year”. The idea of creating a platform for aspirant teachers to “collaborate, share and learn” with the aim of “re-invigorating the profession” will allay the fears of some observers, who have noted that the current cohort of teachers is aging, and that unless a new breed of young teachers enters the system in numbers, teaching in the country will degenerate. The only effective way of addressing the spread of fake colleges is to continue to drive a public awareness campaign and thus protect the vulnerable. Photo: Supplied. 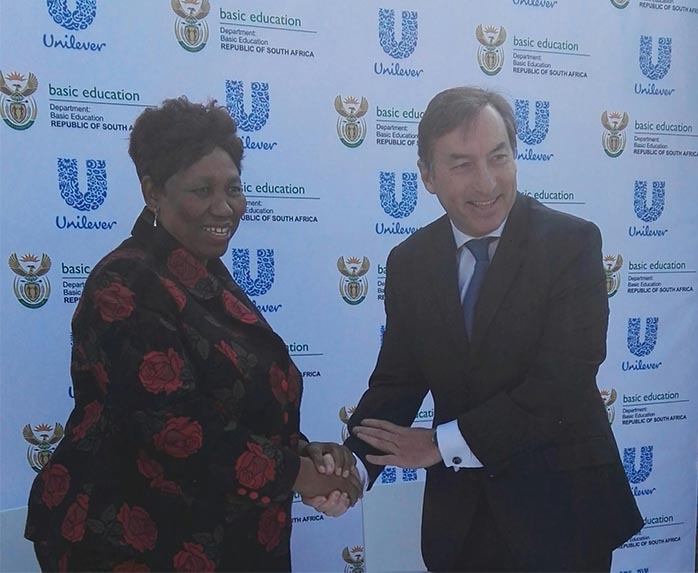 Minister of basic education, Angie Motshekga shaking hands with Luc-Olivier Marquet, executive vice president for Unilever South Africa, after signing a five year Memorandum of Understanding at Skeen Primary School in Alexandra. Photo: Supplied. There was plenty of fun, networking and mouth-watering delicacies. Photo: Supplied.